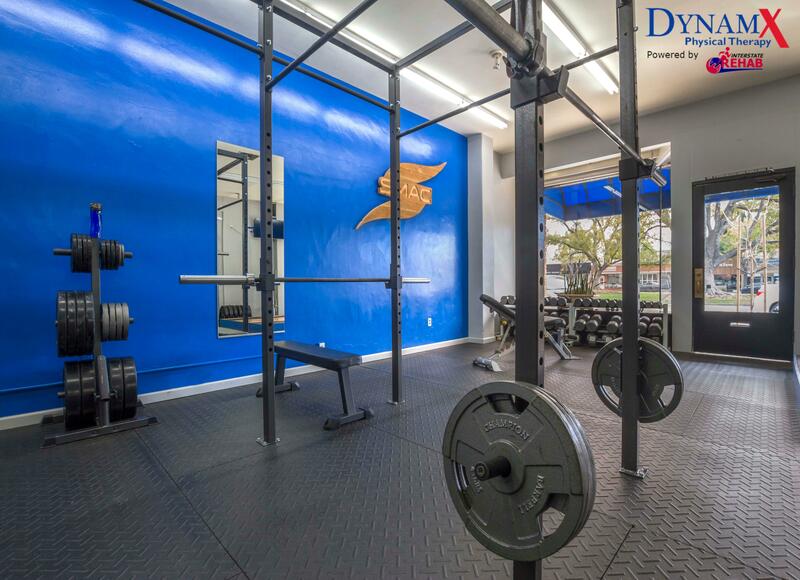 We Can Help Keep You Healthy. Call Today! 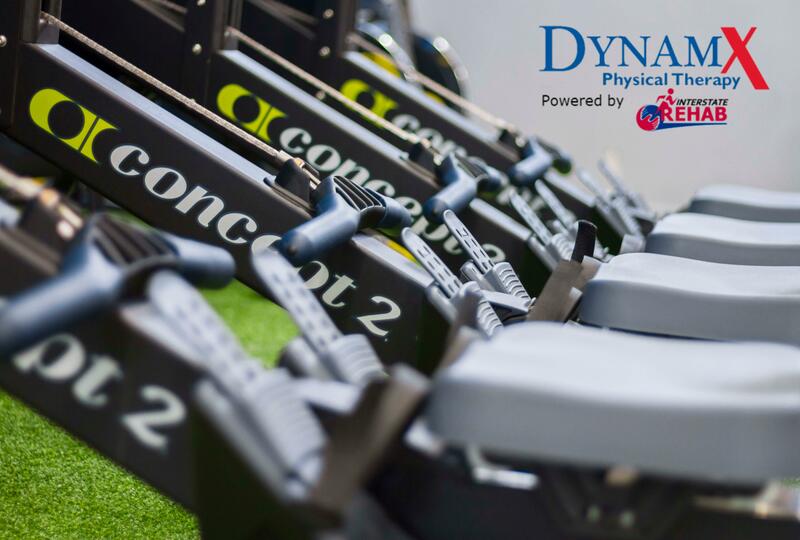 Do you suffer from chronic pain as a result of stress or injury? 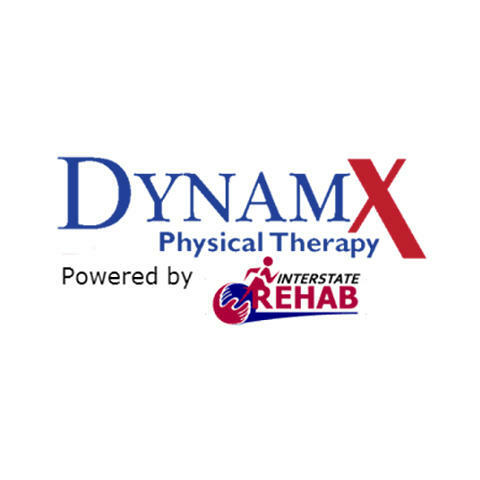 Our licensed physical therapists are ready to give you expert training and advice tailored to your needs! We treat all ages and chronic pain conditions, resulting from an accident, stress, or surgery. 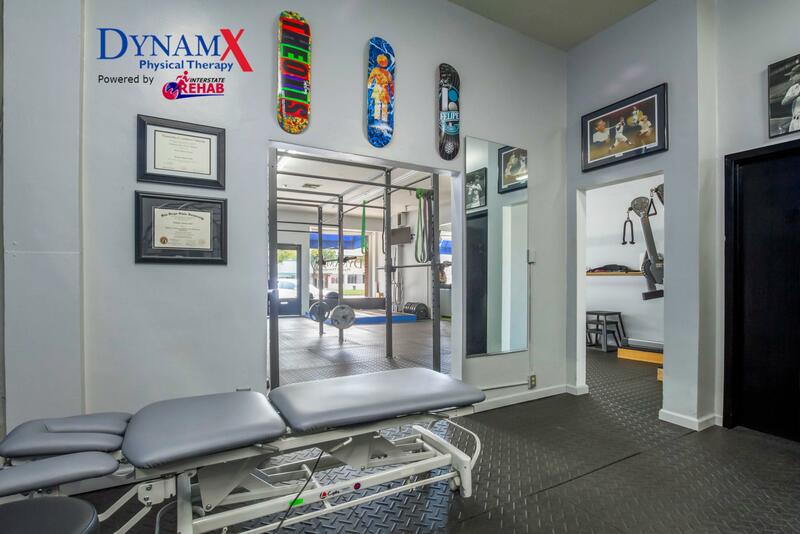 Our sports medicine clinic has board-certified, experienced therapists who will develop an appropriate treatment plan as a solution for not only your symptoms but the actual root cause of those symptoms by focusing on total body health. 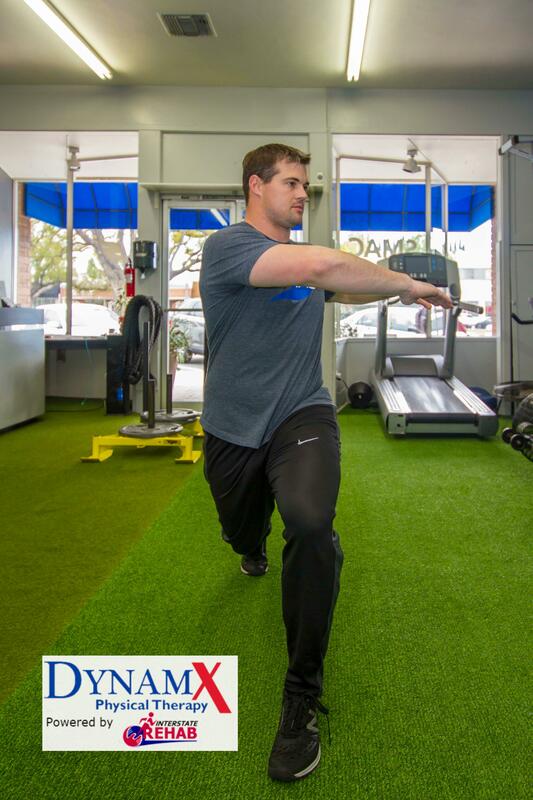 By combining physical therapy with one-on-one attention to our patients, our rehabilitation center can help with pain management while restoring your body back to optimal health. Call now to schedule an appointment! 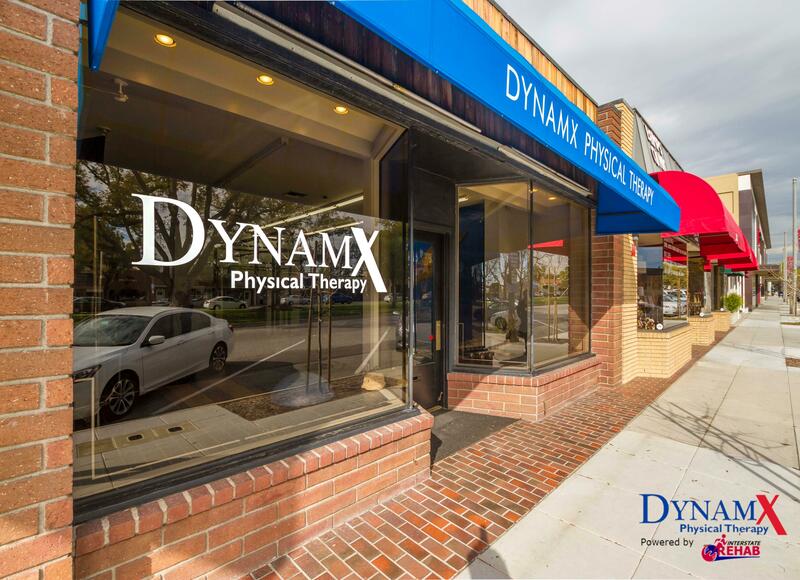 Currently there are no reviews for ' DynamX Physical Therapy San Marino '.